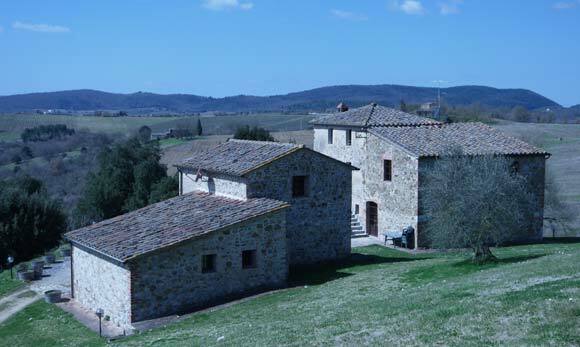 The accommodation at Castello di Modanella consists of converted farmhouses which surround the Castle. We have been allocated a selection of apartments which sleep either 2, 4 and 6 people. Each double bedroom has an en-suite bathroom. The apartments have a living/dining area with double sofa bed and kitchen with facilities (but no kettle bizarrely!). Tables and chairs are provided outside the apartments for sitting out and dining al fresco. Towels and bed linen are provided. The accommodation we have been allocated is situated within sight and close proximity of the large swimming pool and the Castle grounds where our Wedding Reception will take place - therefore there is no need for a taxi at the end of the night! Mind you don't go falling in the pool on your drunken stumble to bed. Oh, and don't ask Adam (Usher) to go midnight skinny dipping, any excuse and he would. -	on people staying two or three nights (Thursday 7th, Friday 8th and Saturday 9th June 2012). 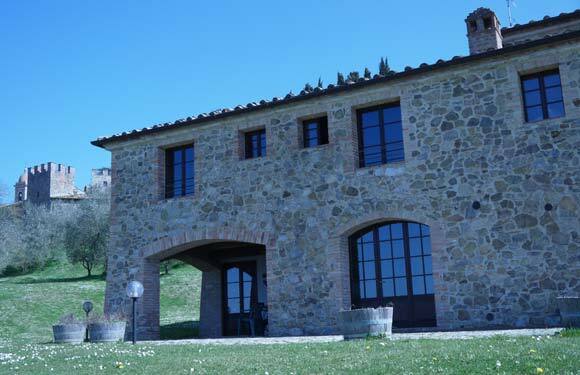 You will need to contact Beatrice Rosadini at Castello di Modanella on +39 0577 704604 or with regards to booking and paying for your accommodation. Once you have paid for your accommodation please and let us know who you would like to share an apartment with. We’ll endeavour to put you all together - we do take bribes! But can make no promises! The above prices are exclusive of the final cleaning of the apartment. Castello di Modanella will charge Euro 10,00 per person for this. The above prices are inclusive of the use of gas, hot/cold water, heating costs, taxes, and a weekly change of towels, bed and table linen. Colour TV in each apartment. Prices are also inclusive of use of all sports facilities. A 30% deposit is payable upon confirmation of booking. 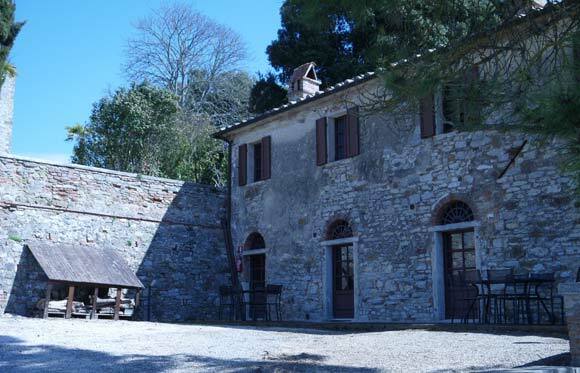 The remaining balance should reach Castello di Modanella not later than 50 days prior to arrival – please can you make a note! When booking at short notice (i.e. when arrival date is within 50 days), payment is requested in full with booking confirmation. 10% - applicable when 50 days notice of cancellation is given. 50% - applicable when 49 to 30 days notice is given. 90% - applicable when notice given in less than 29 days. 100% - applicable when notice given in less than 48 hours. Arrival time is between 5 p.m. and 8 p.m. Apartments must be vacated not later than 10a.m. Any change regarding the above must be agreed by Castello di Modanella. On arrival, guests will have to provide documents (such as passport, identity card, etc) which are required for local authorities' regulations together with the breakage deposit. A cash deposit of €200.00 - or the equivalent in foreign currency - is requested, per apartment, upon arrival. Such deposit is redeemable at departure, unless deductions are made for damages caused to the apartment and/or its contents.